I live, sleep, eat and breath flats fishing. I thank my Father and Uncle for introducing me to fishing and the outdoors at an early age. 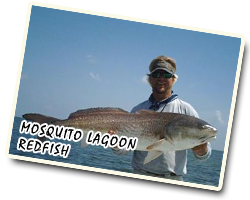 I hooked my first Indian River bull redfish when I was ten years old and have been captivated by the fish, and the sport, ever since. It is an honor sharing this passion with family, friends and angling clients. Living in New Smyrna Beach and having the north end of the Mosquito Lagoon in my backyard and Ponce Inlet just down the street allows me to immerse myself in this environment and discover the subtle changes these fish make each day. 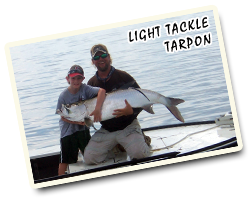 Guiding new anglers to their first light tackle saltwater catch or putting a seasoned fly caster on the fish of a lifetime rekindles that passion daily. The fishing on the East Coast of Florida is better than ever. Book your angling adventure today!